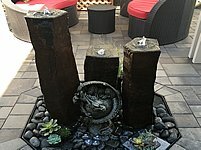 We want to see what you've created! 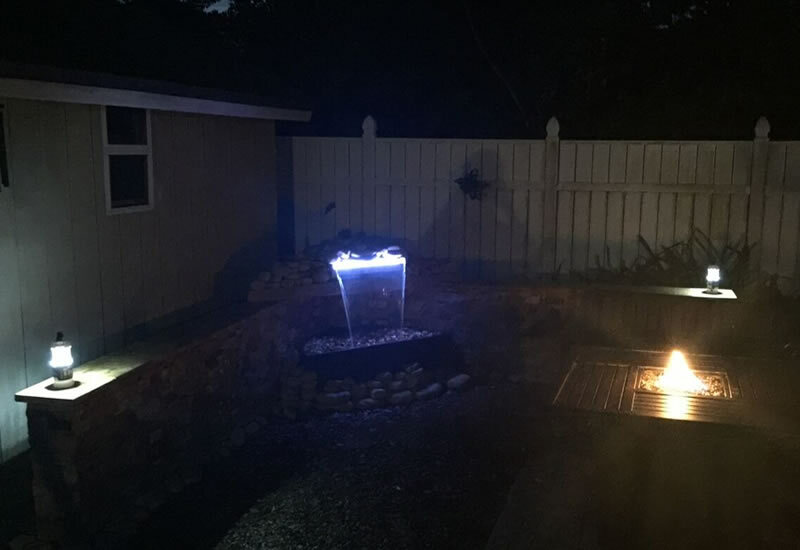 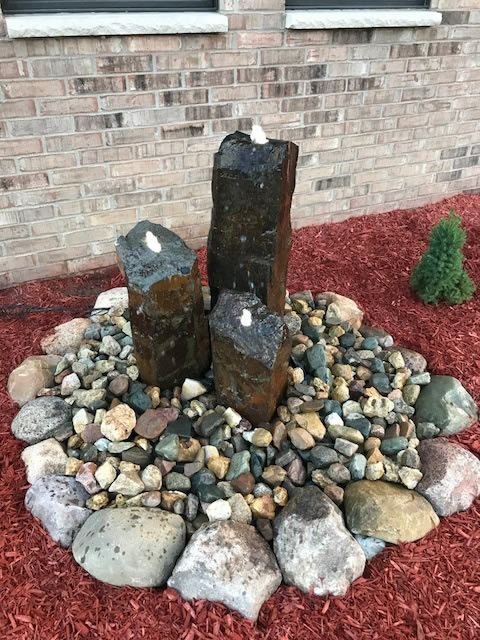 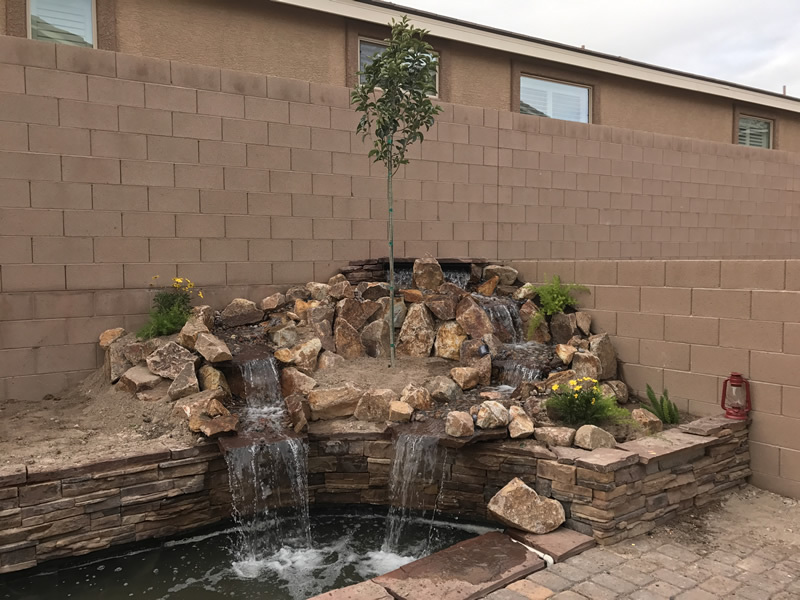 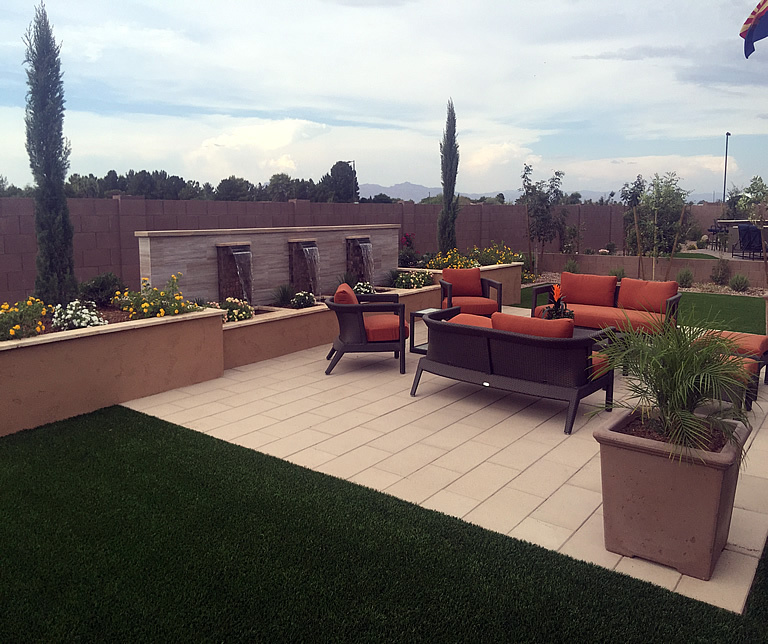 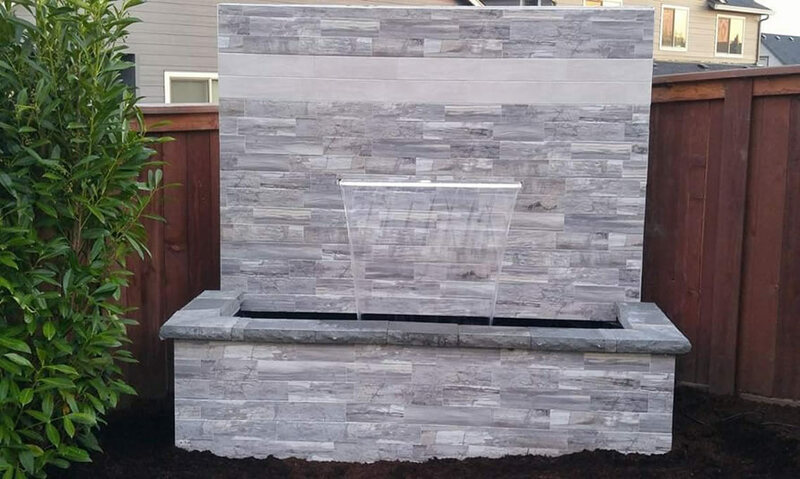 Our satisfied customers often send us pictures as they're installing their water features, as well as the finished product! 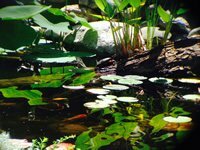 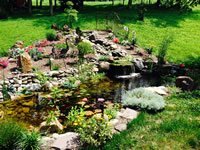 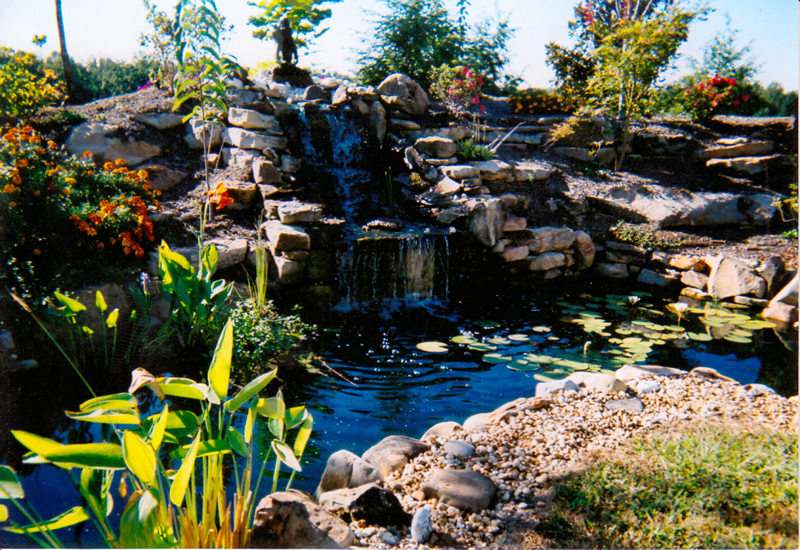 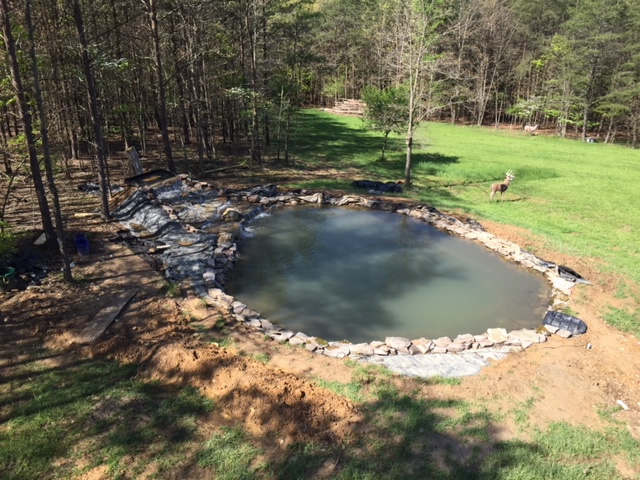 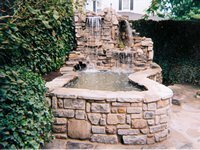 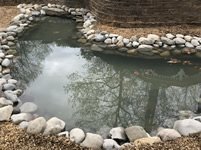 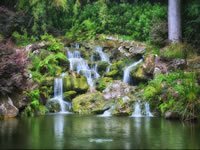 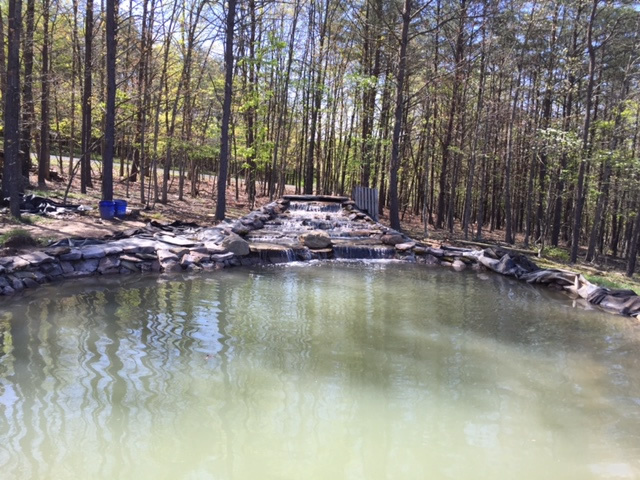 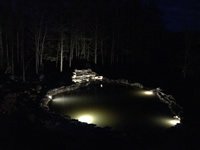 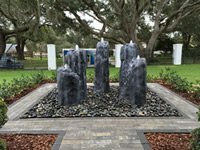 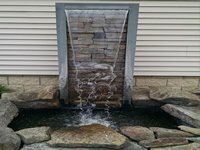 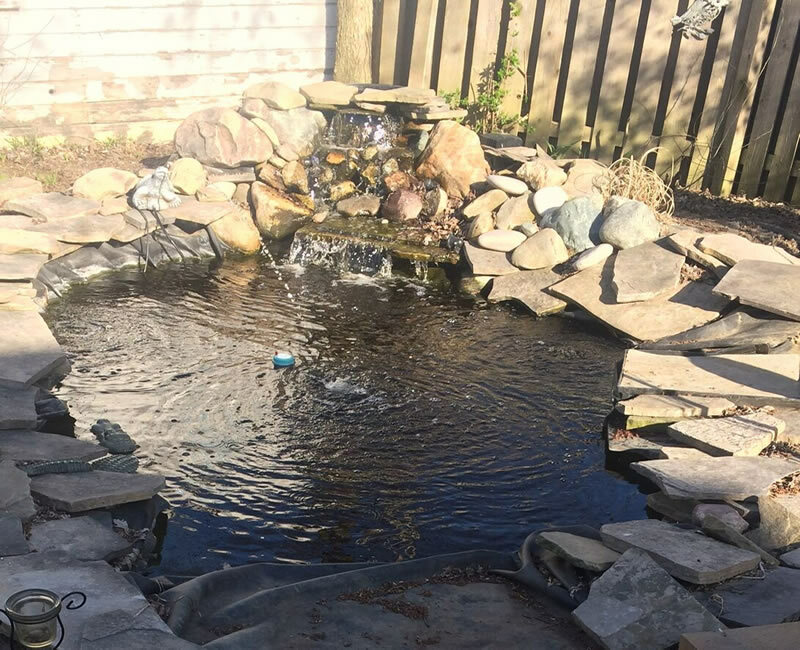 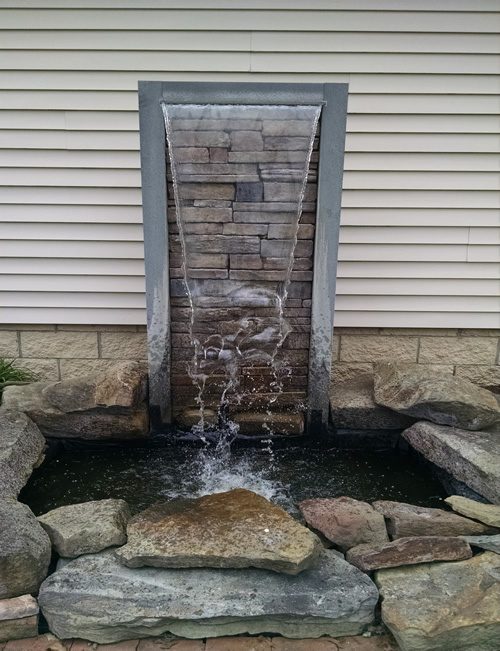 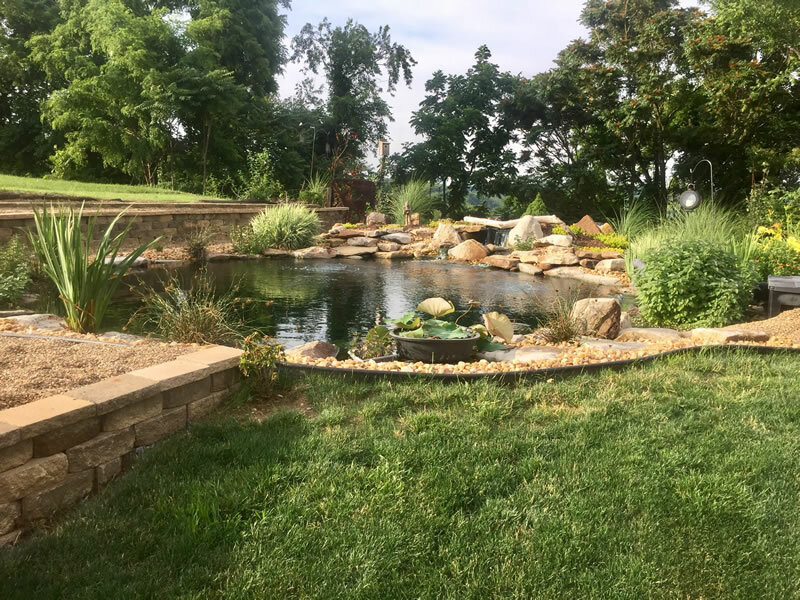 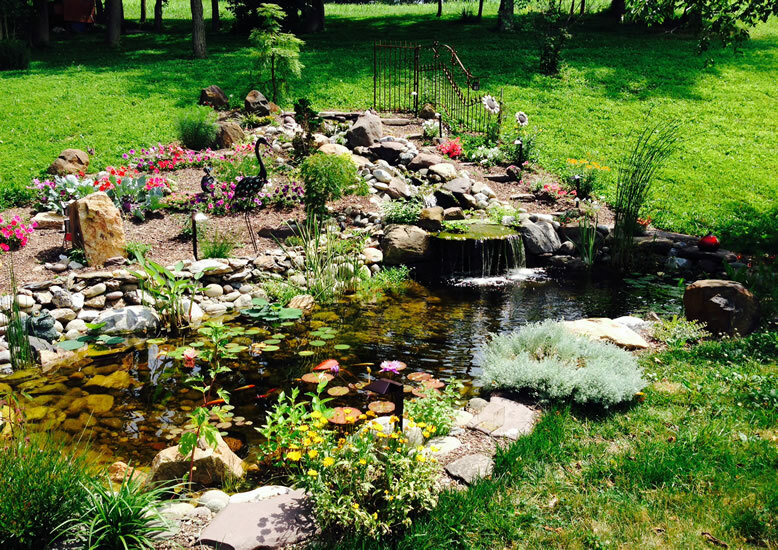 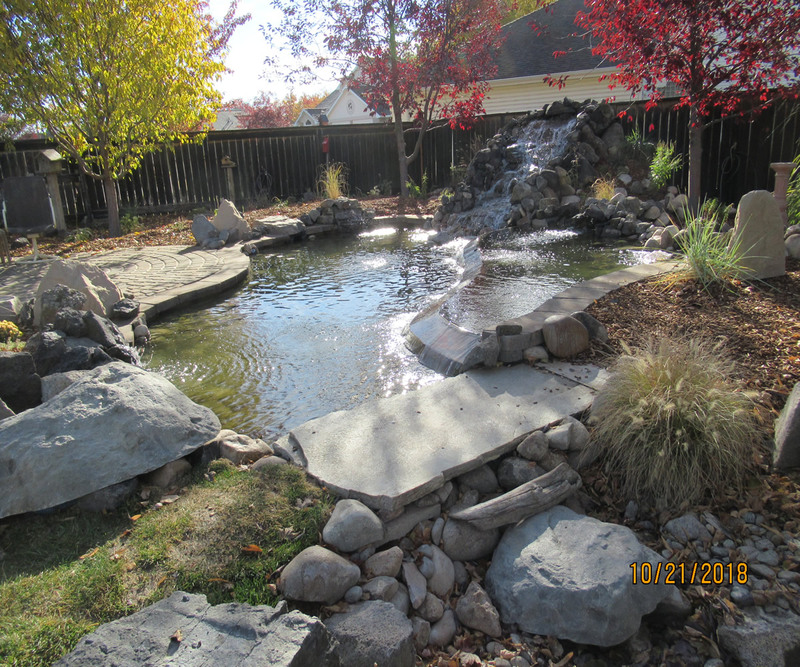 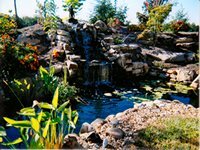 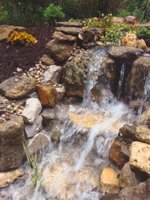 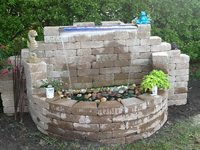 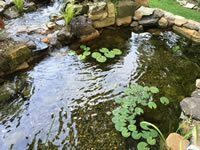 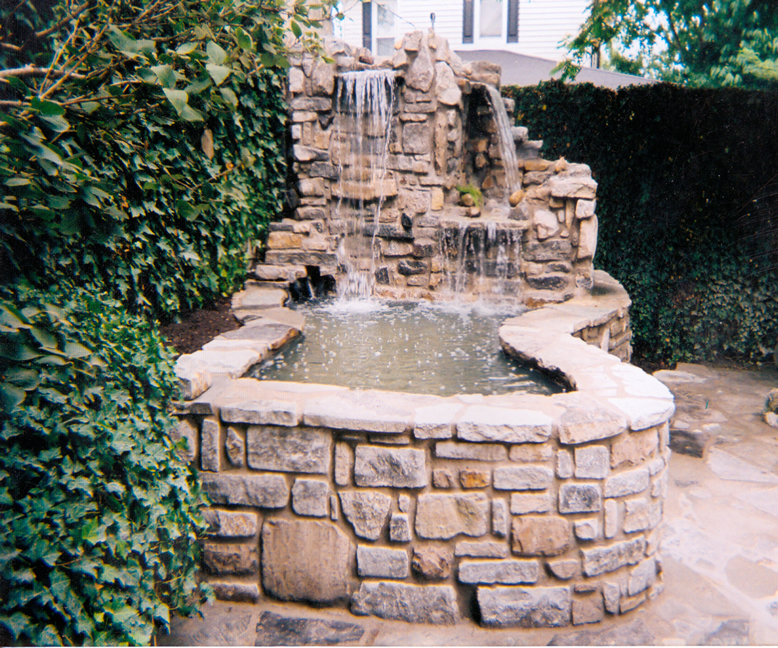 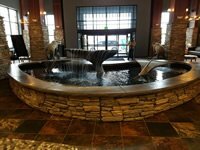 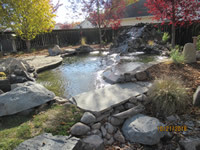 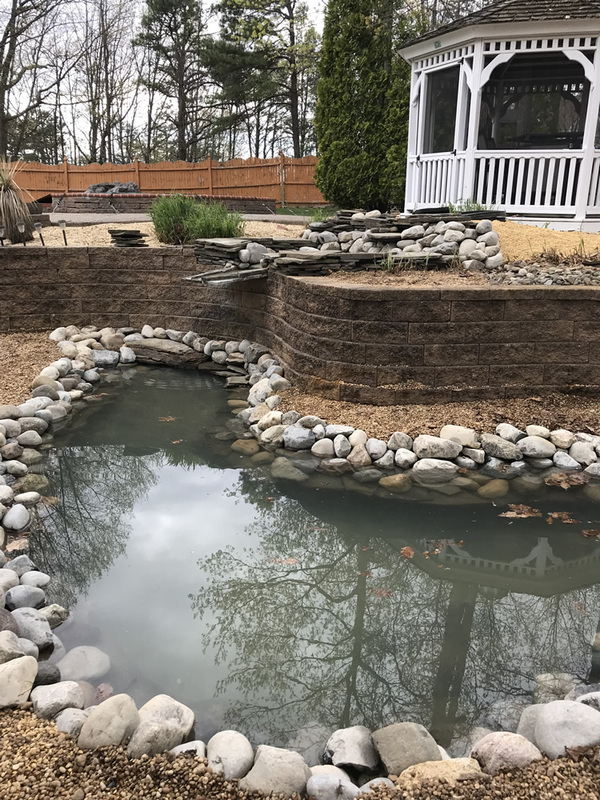 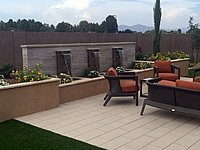 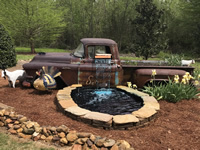 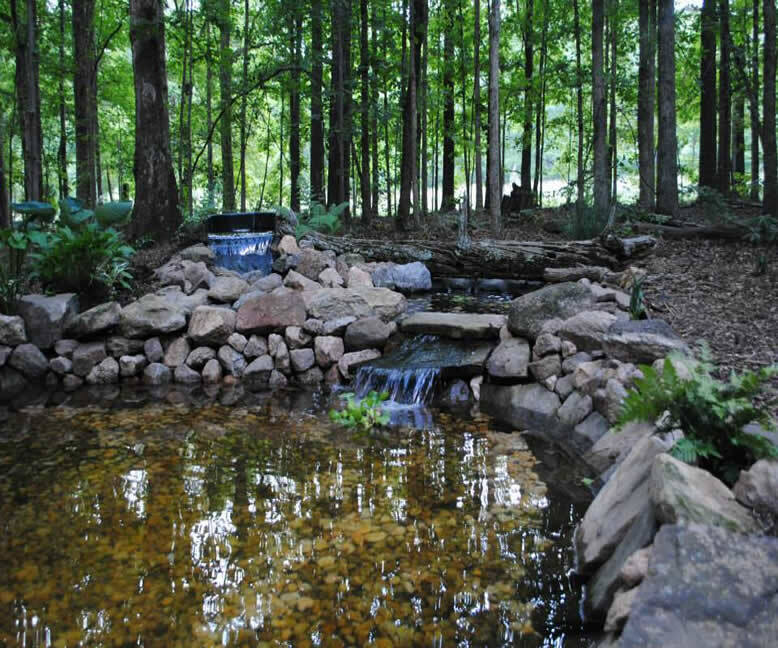 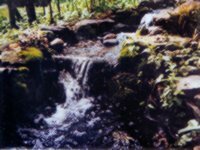 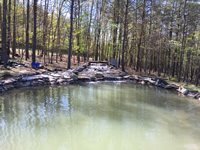 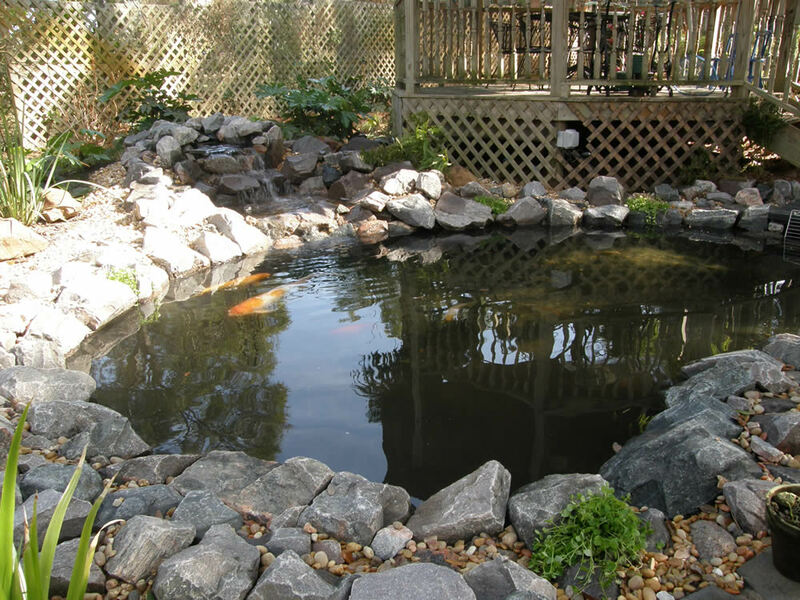 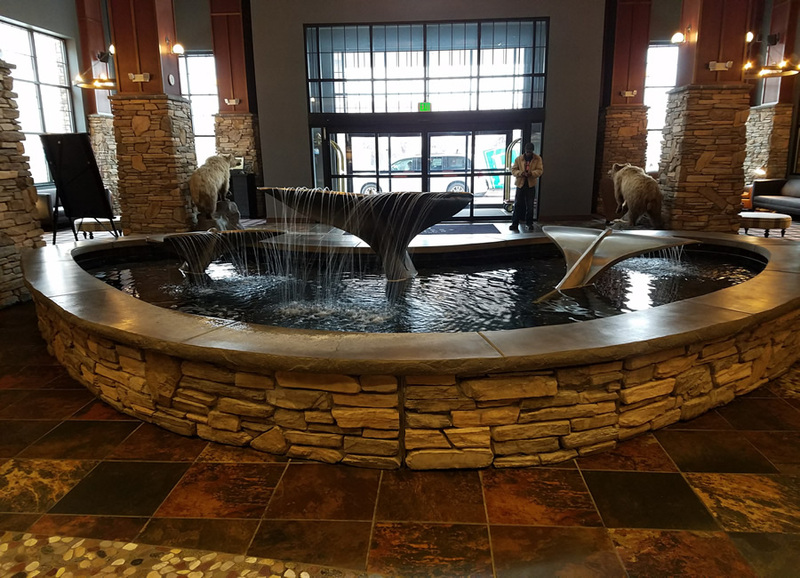 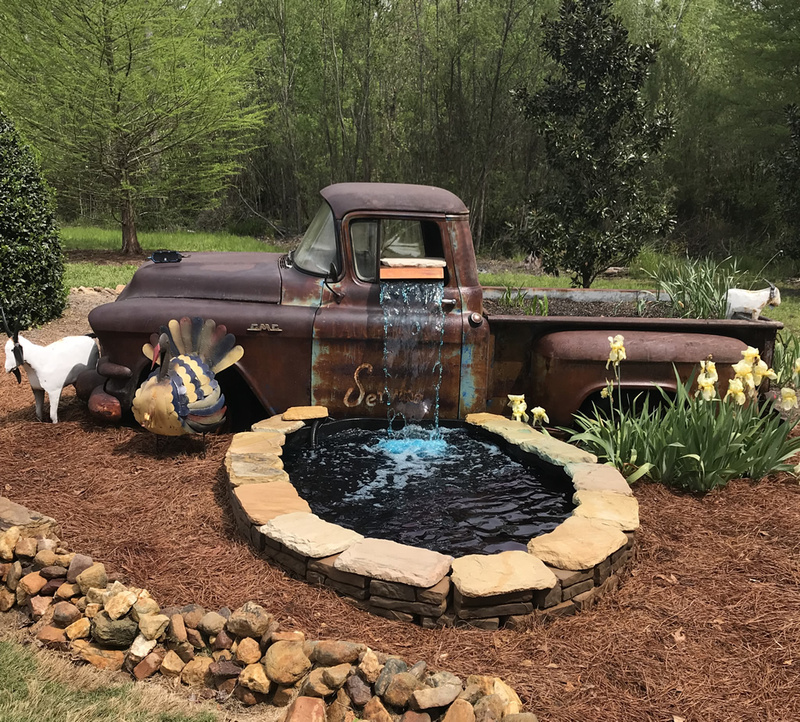 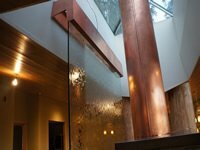 Browse our photo gallery below to see the amazing pond and water features that our customers have created. 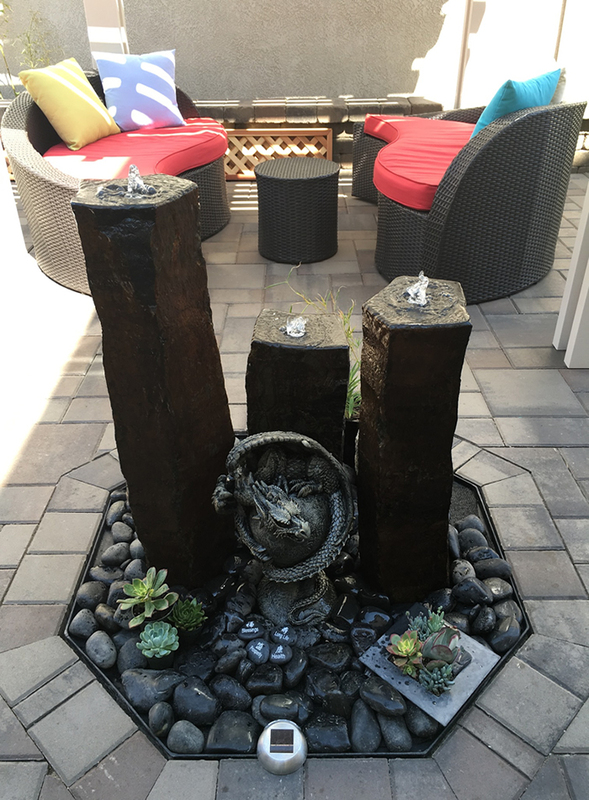 Please send us your photos if you have also purchased our products and would like to share your experience. 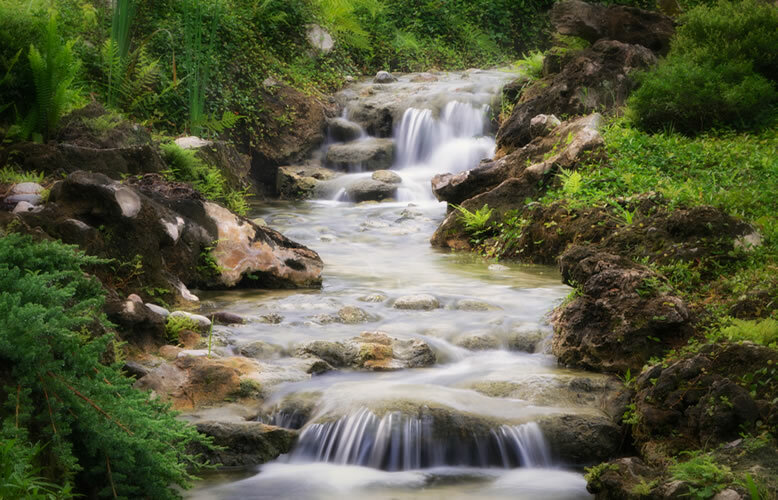 Photos are safely and securely uploaded through DropBox. 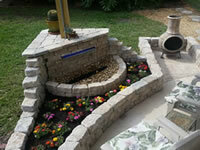 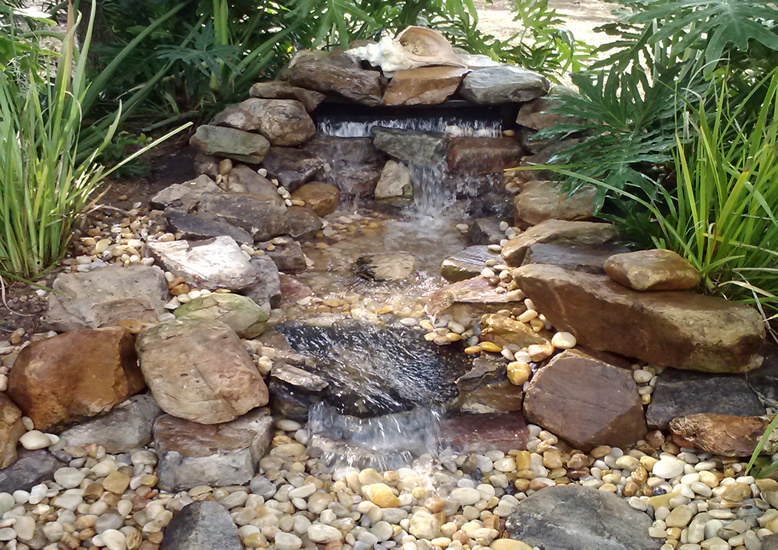 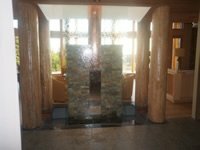 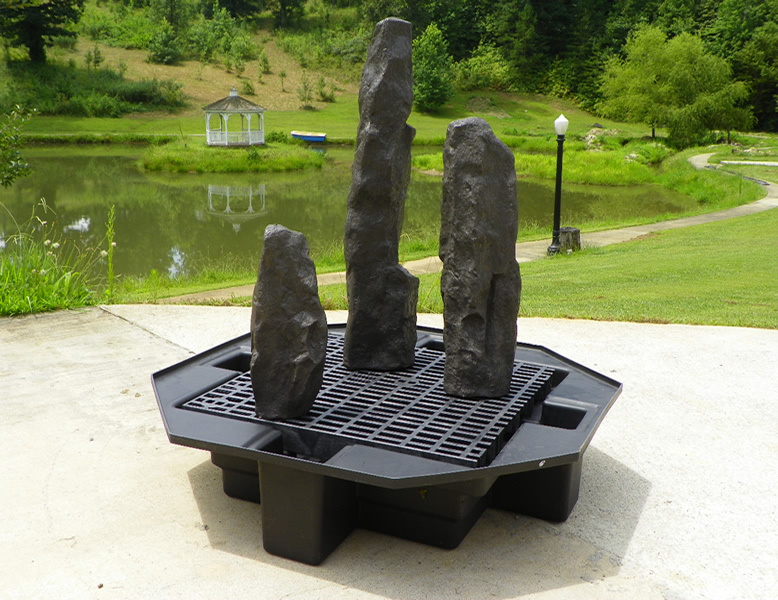 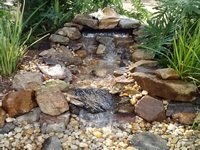 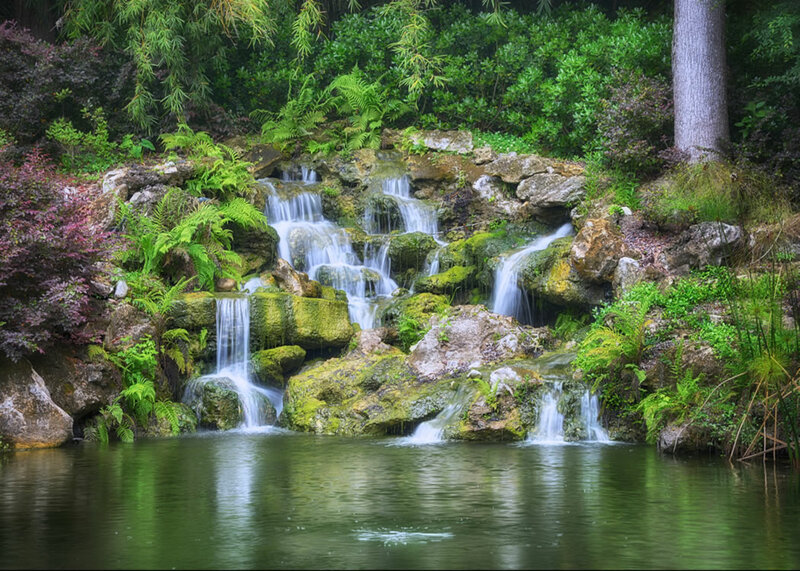 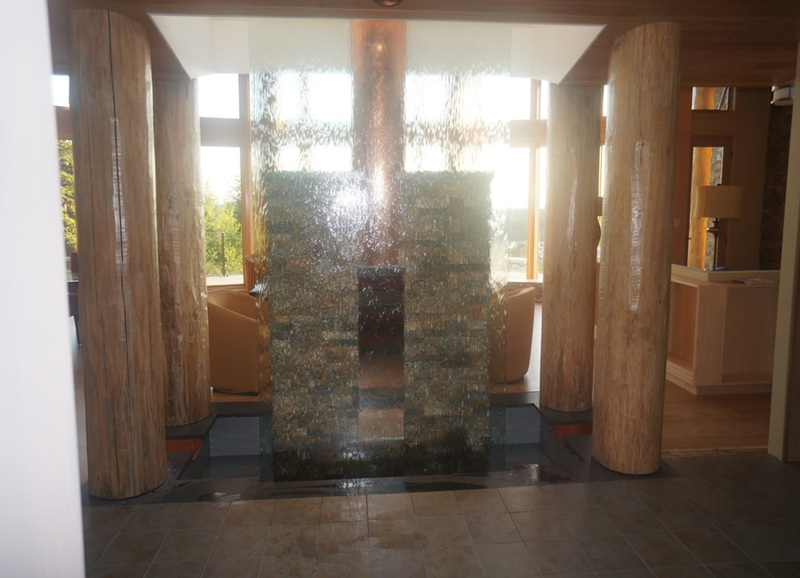 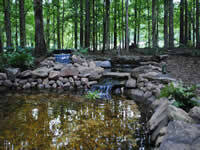 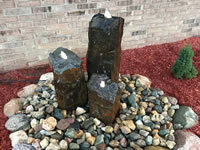 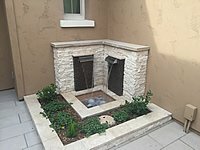 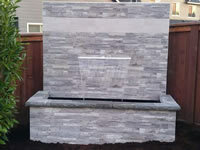 Once we approve your submission, we will add your water feature into our Gallery or even to the product pages. 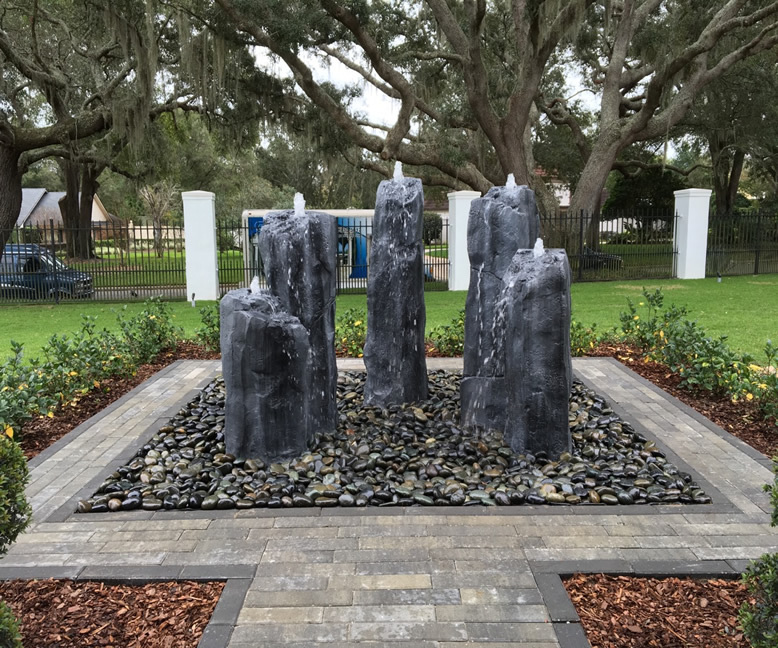 EasyPro Vianti Falls Kit was used to create this beautiful display - Photo courtesy of Jim Cramer (FL).